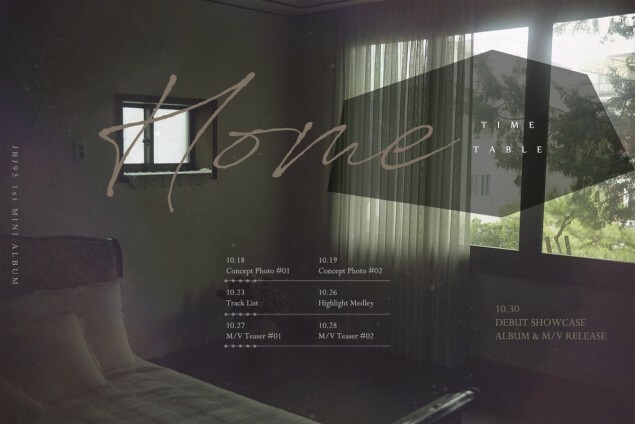 JBJ95 have finally released a time table for their official debut. 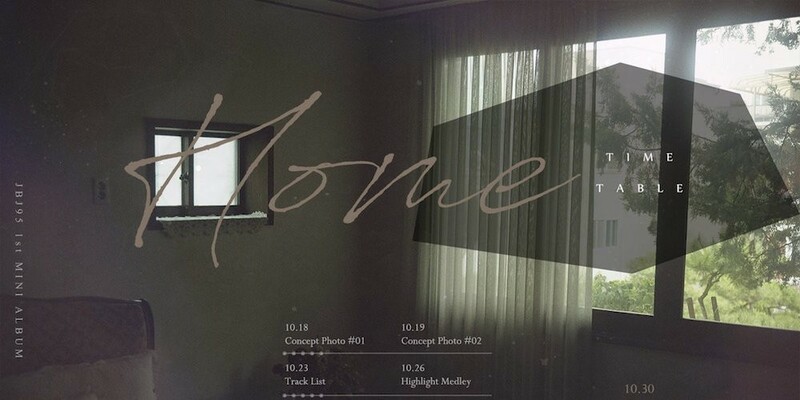 Teasers officially kick off on October 18 with the duo's 1st concept photos, followed by a highlight medley, MV teasers, and more, all leading up to the release of the duo's 1st mini album 'Home' on October 30. As many of you know, JBJ95 is made up of former JBJ members Takada Kenta and Kim Sang Kyun. Can't wait to see what sound JBJ95 bring for their debut!